This site is located in Wajir, Kenya. This production is used to process limestone. 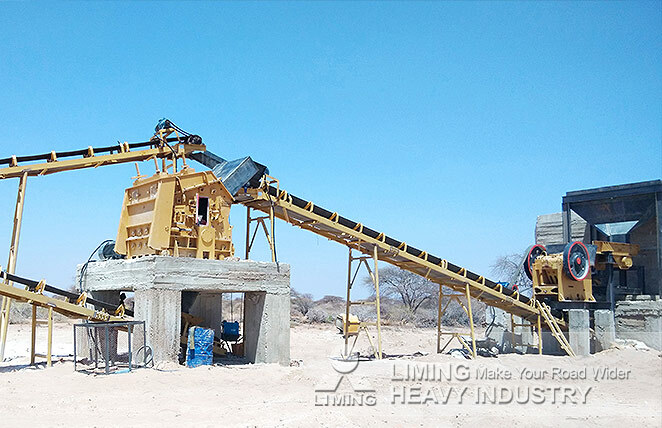 Whether Jaw Crusher PE600X900, Impact Crusher PF1214 or Vibrating Feeder GZD960X3800, they all take advantages of high efficiency and large capacity, so they has built an efficient stone crushing line. Since it was put into operation, it has won many praises from customers.